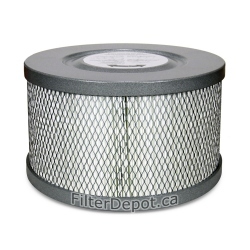 Amaircare 2500 Easy Twist Filters There are 3 products. 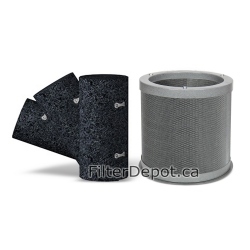 Amaircare 2500 Easy-Twist Super Standard Annual Filter Kit is Amaircare original replacement Filter for Amaircare 2500 Easy-Twist portable HEPA air purifier. 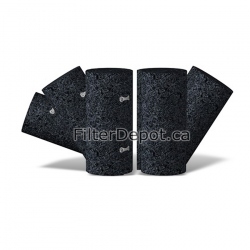 Amaircare 2500 Easy-Twist Super Plus Annual Filter Kit is Amaircare optional replacement Filter for Amaircare 2500 Easy-Twist portable HEPA air purifier.